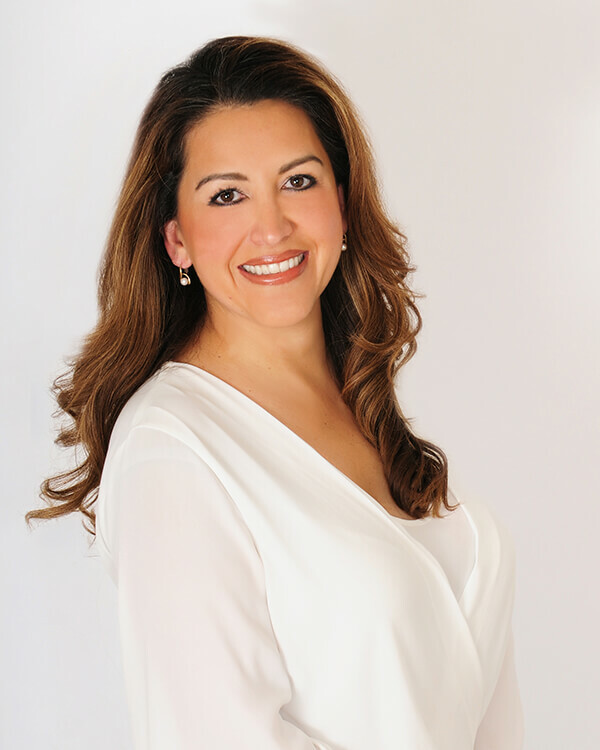 In 2008, the Old San Francisco Steakhouse was acquired by businesswoman and entrepreneur, Veronica Segovia, President and CEO of Absolutely Delicious Catering, LLC. Her experience in founding and growing this award winning catering company was a key element in helping rebuild and create a new area for The Old San Francisco. Today, The Old San Francisco is “The” center for hosting private banquets. From corporate meetings, galas and daily luncheons to weddings quinceaneras and social events of all kinds. Veronica and her team have transformed The Old San Francisco into a modern, beautiful venue center. Today all rooms are equipped with state of the art technology. The catering and menu ideas as well as the specialized event planning services are some of the best in South Texas. With fresh ideas and modern amenities, The Old San Francisco is building an entirely new family of satisfied customers, with attention to detail and the very best in customer service.